Great opportunity to purchase this beautiful 2/2 in Coral Gables new booming area. 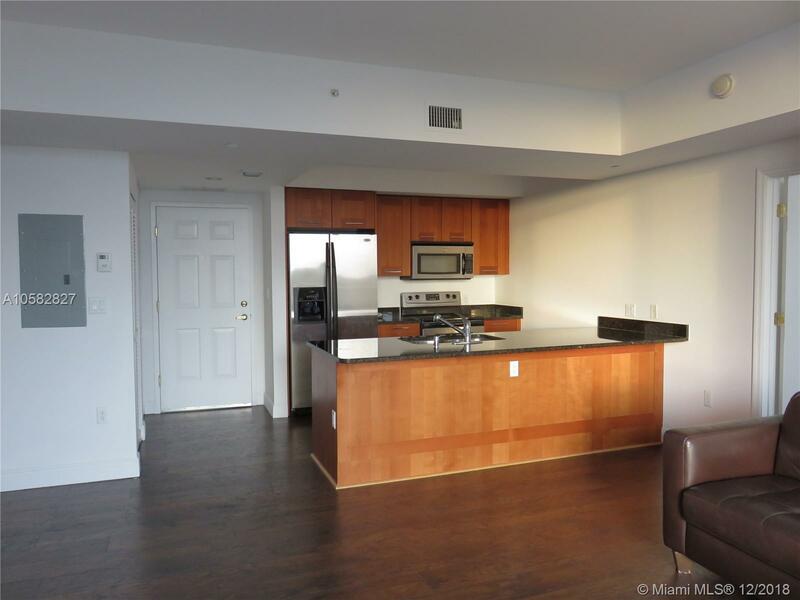 Excellent location close to sophisticated Shops at Merrick Park and University of Miami. Very well maintained unit with split bedroom floor-plan, laminated wood floors, stainless steel appliances and washer and dryer inside the unit. Two parking spaces assigned. Amenities include Gym, Pool Area, Conference/Billiards Room. Call Listing Agent! Selling Office: Elite Real Estate Worldwide Inc.